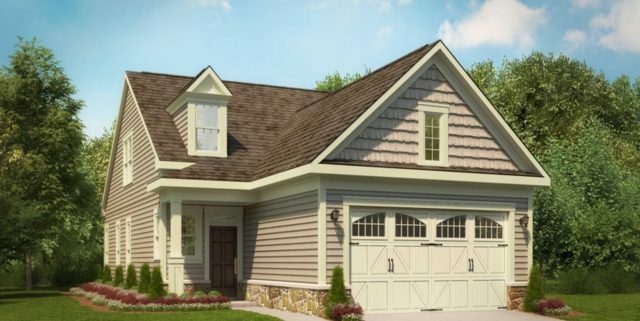 This quick-move-in home by Brookfield Residential is built on the versatile Douglas floor plan. It offers 1,340 sf of well-designed living space and is available now. Send me more about this home in Heritage Shores! 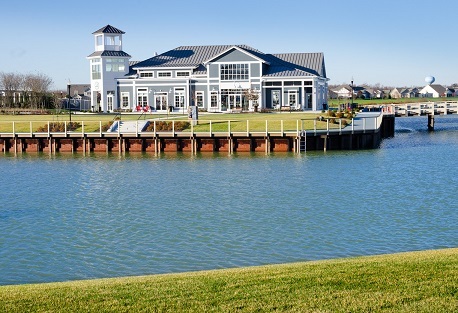 Life at Heritage Shores–a luxury amenity community for residents 55 and up–is friendly and fun. It’s full of amenities, activities and social opportunities. When you live here, each day can be as active or laid back as you want it to be. And when the sun goes down, you can relax in a stylish, low-maintenance new home where all you need is all on one level. Choose from home designs from Brookfield Residential–at a price you’ll love. Send me more about this home in Heritage Shores! 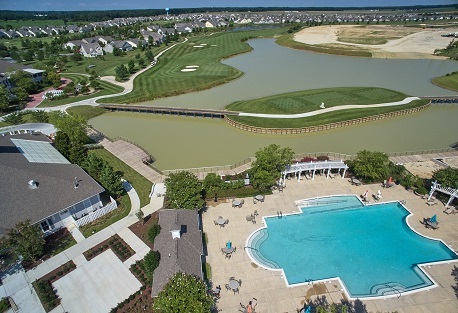 Heritage Shores features a signature Arthur Hills-designed championship course, created in the links style, with water flanking a majority of holes. The course provides a challenging yet playable round for all ability levels. Five tee options let you experience a new round each time you play. This gorgeous course is always kept in excellent shape and is a past winner of Golf Digest’s Best in the State Award. Send me more about this home in Heritage Shores! There are dozens of clubs, classes and activities for a wide variety of interests. The full-time Lifestyle Director will help keep your calendar full and help you find new opportunities to make the most of every day at Heritage Shores. Residents enjoy gathering in a variety of regular clubs. Send me more about this home in Heritage Shores!